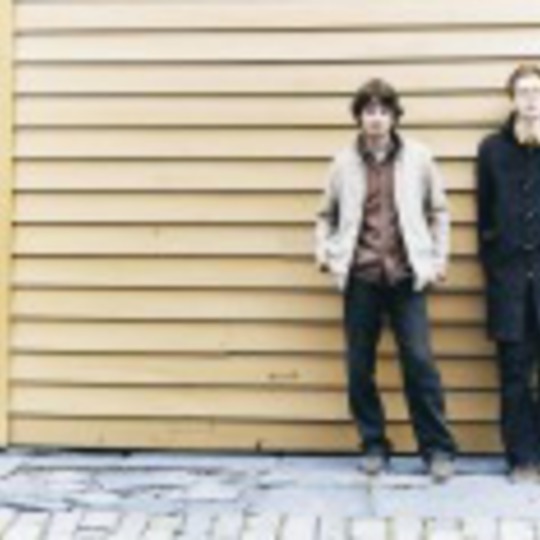 Over three years on from their sumptuous debut album ‘Quiet Is The New Loud’, Norway’s finest acoustic exports, Kings Of Convenience return with nary a glance sideways at what else has been going on in the meantime. Which is of course, wonderful. On a song as sparse as the hair on a baby’s bottom, the gently clipped guitars and sprinkles of piano contrive to paint a perfect, hypnotic sound on which Erland Oye lays his well-worn words of love and un-understanding of the female world. Then, among the gentle Robert Kirby-esque strings, comes the words “How come no one told me / all throughout history / the loneliest people / were the ones who spoke the truth?”, and we all collapse in a heap of gentle yearning for the two smartest boys this side of Belle and Sebastian. Lovely.